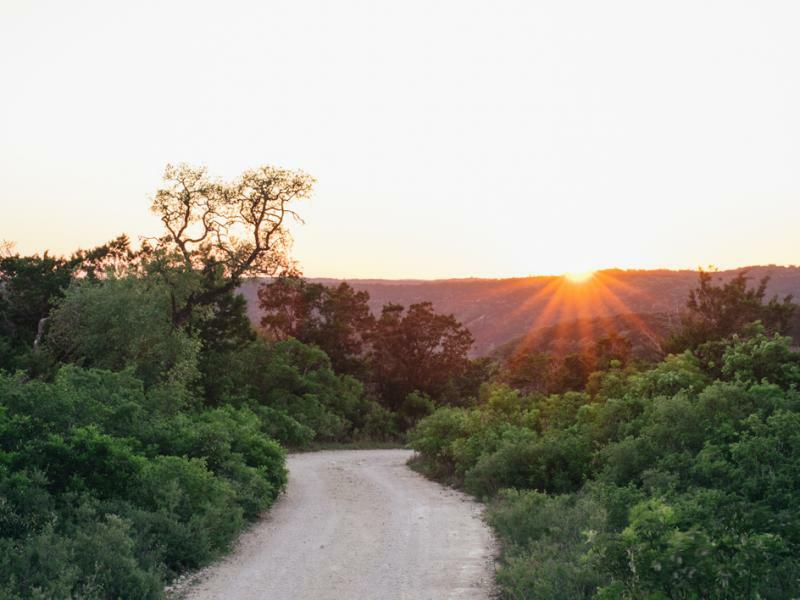 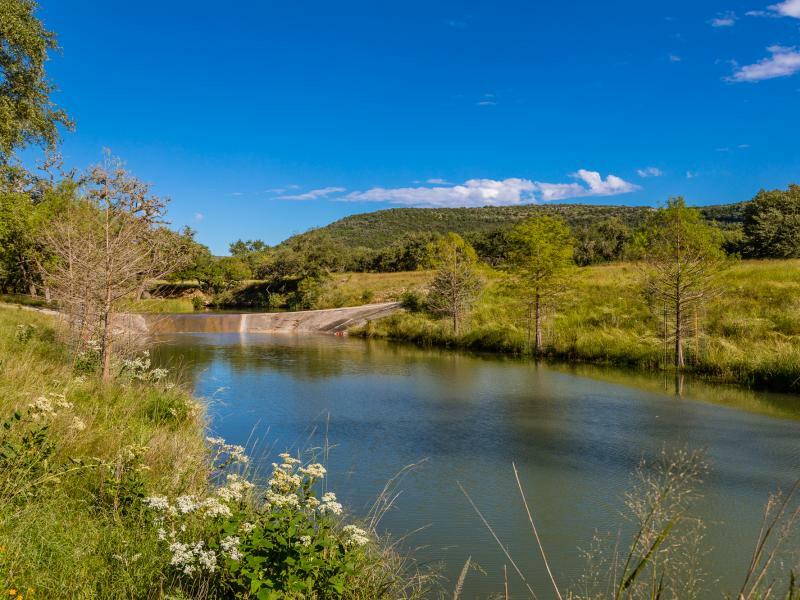 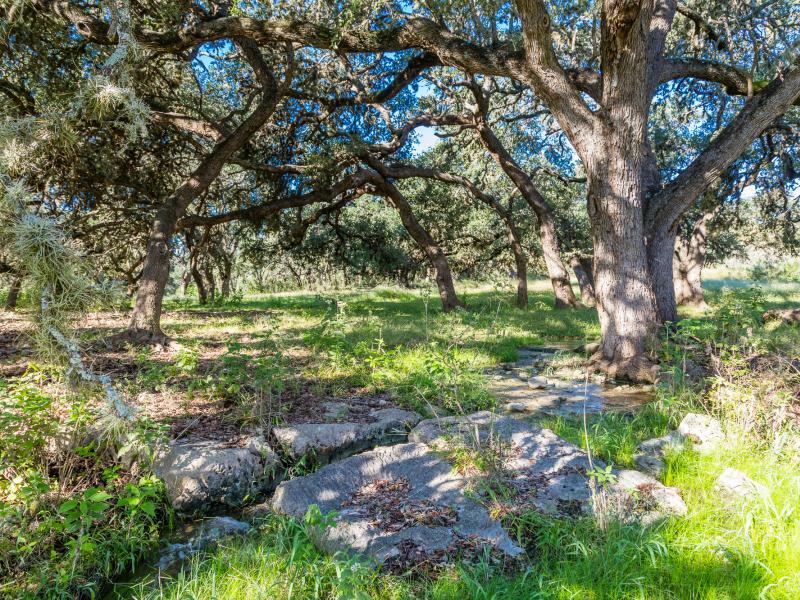 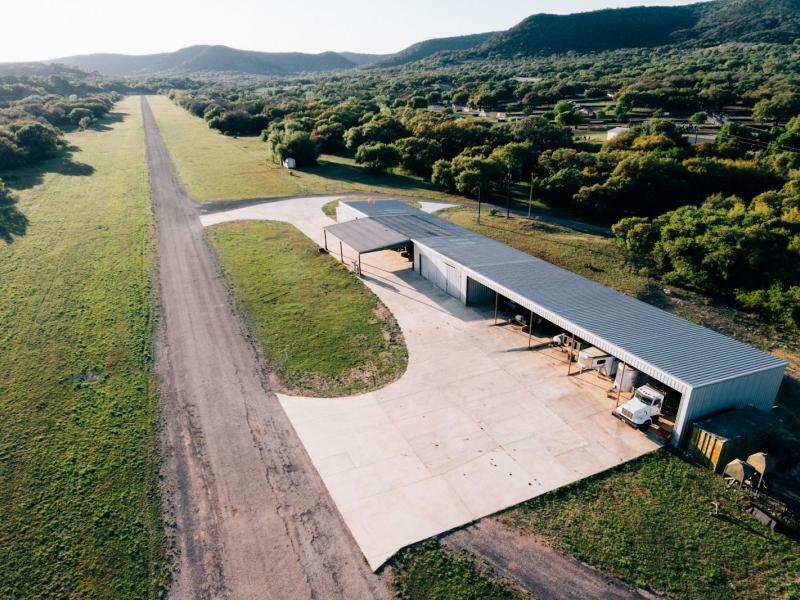 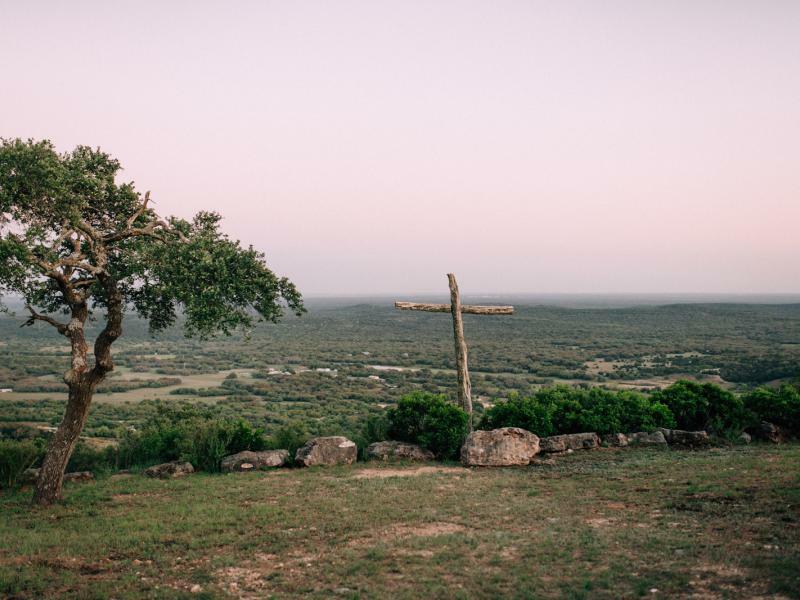 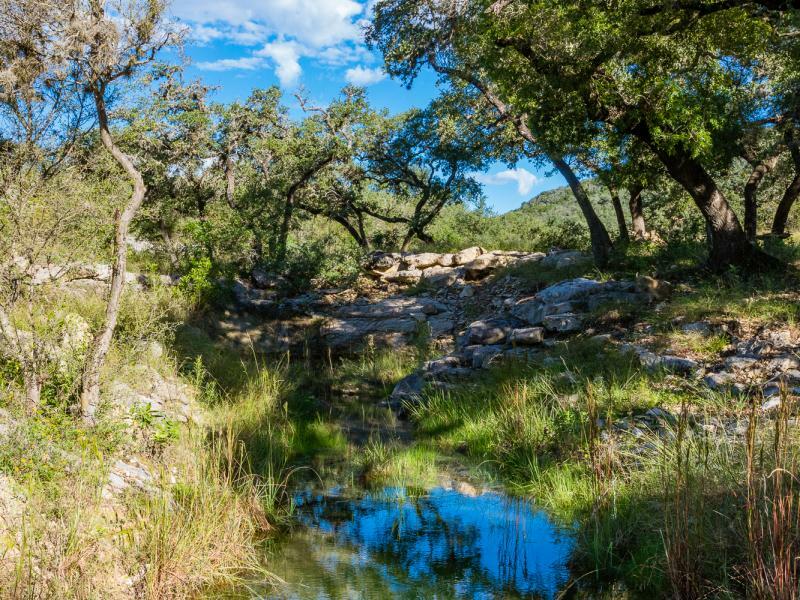 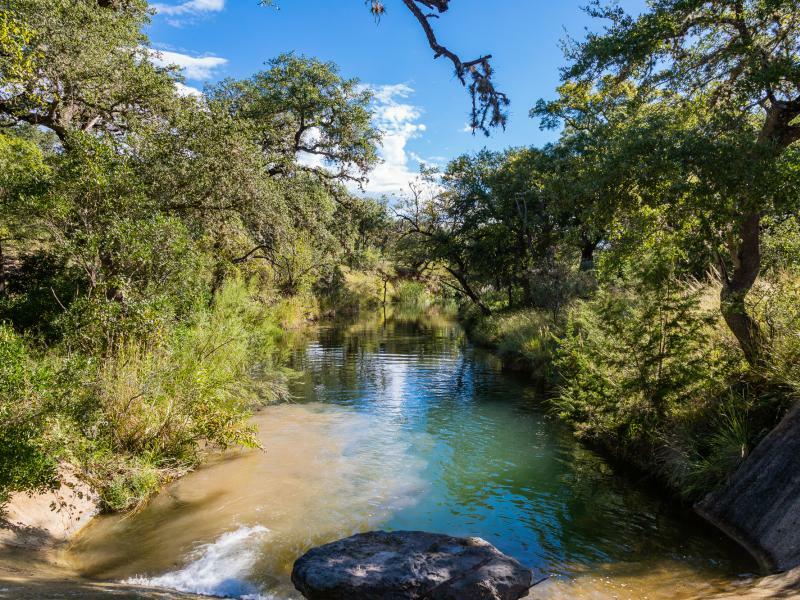 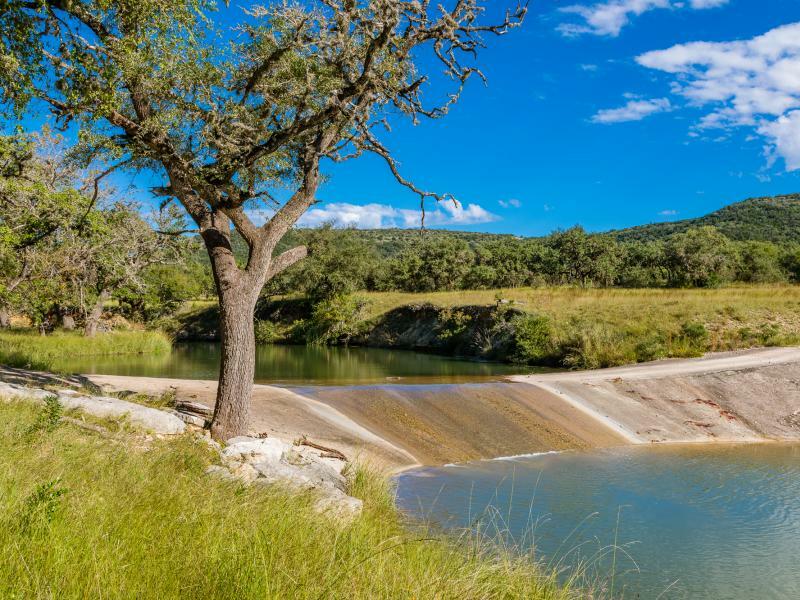 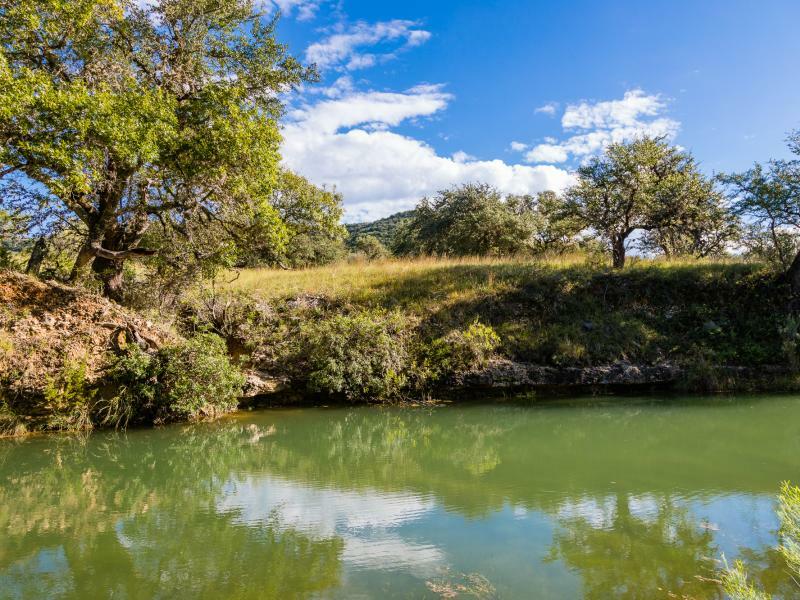 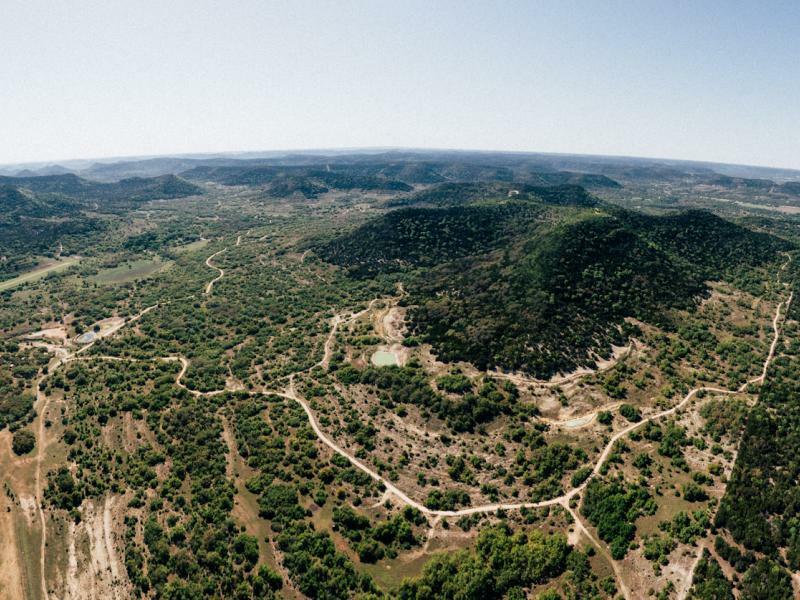 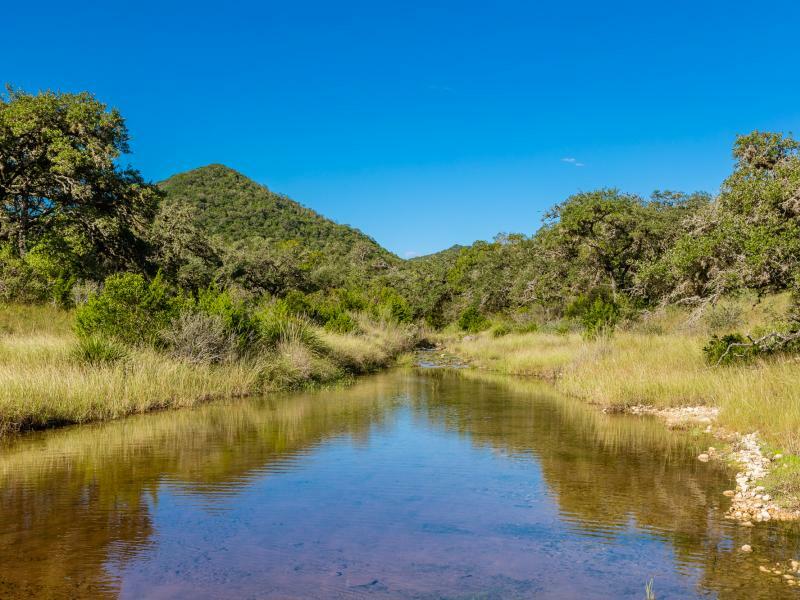 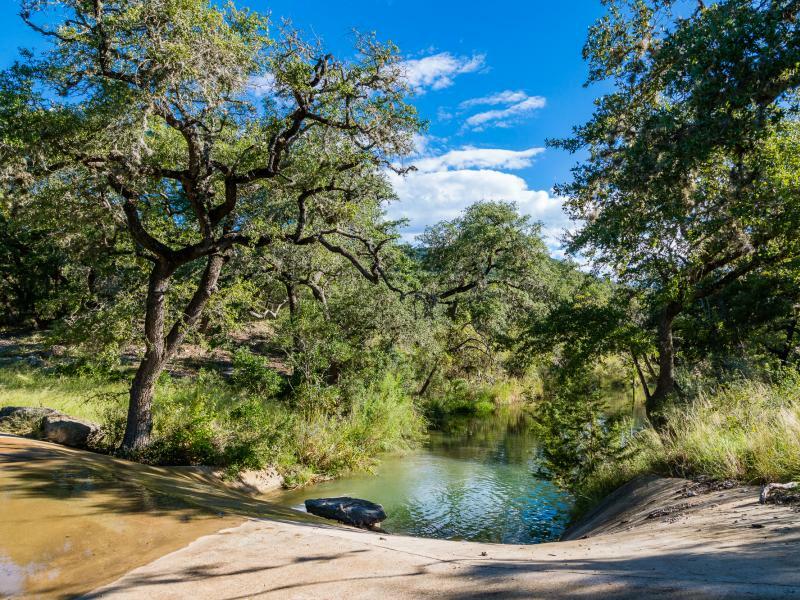 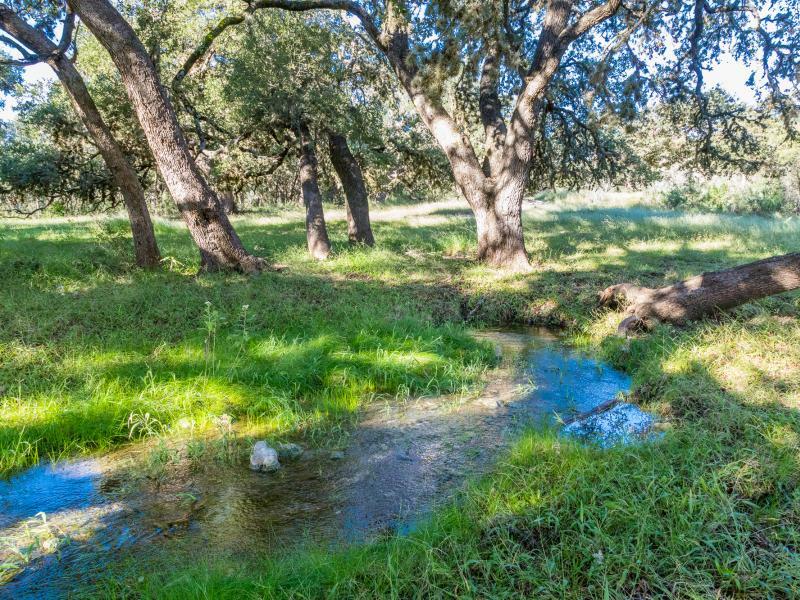 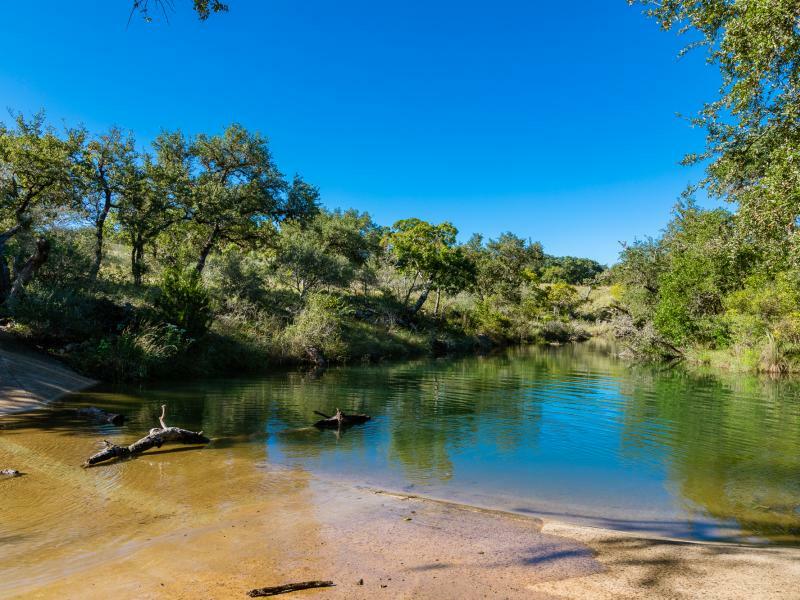 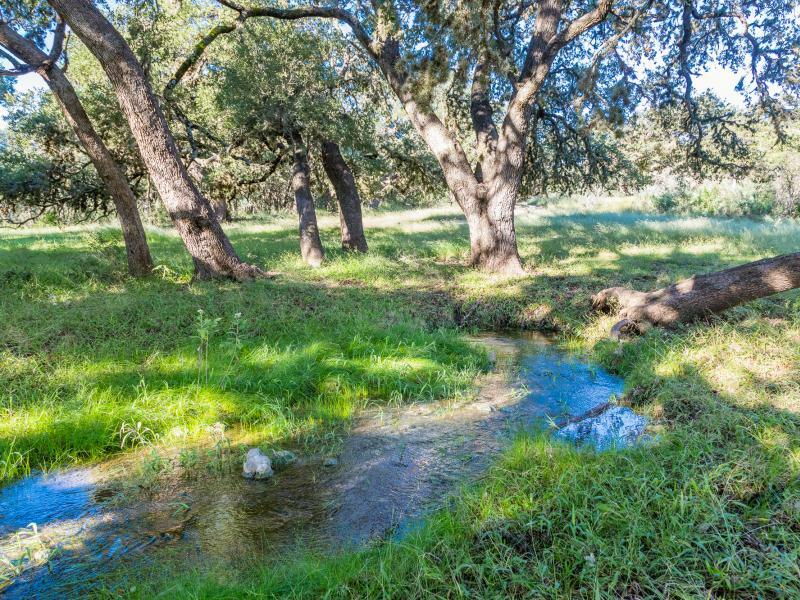 Located near the dividing line of the Texas Hill Country and the South Texas Plain, this 2000+/- acres offers more diversification of terrain and rich deep soiled valley’s than any other property currently on the market. 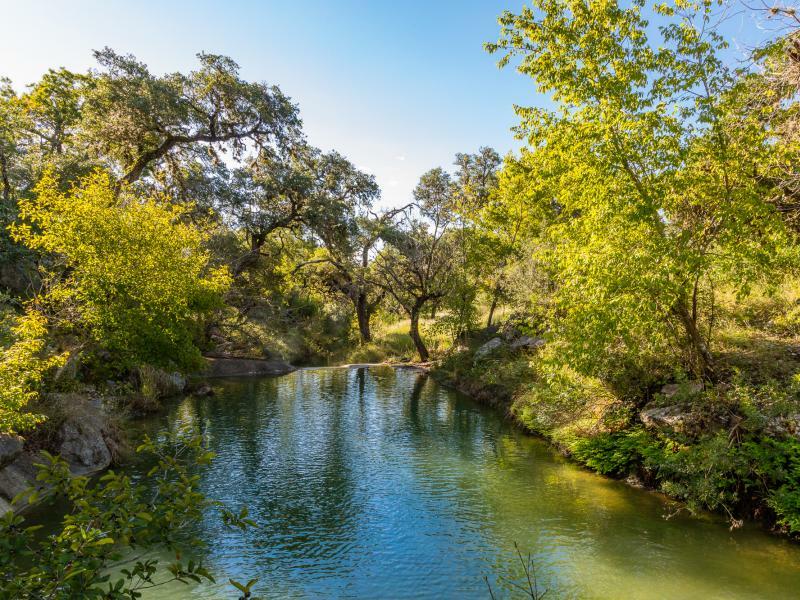 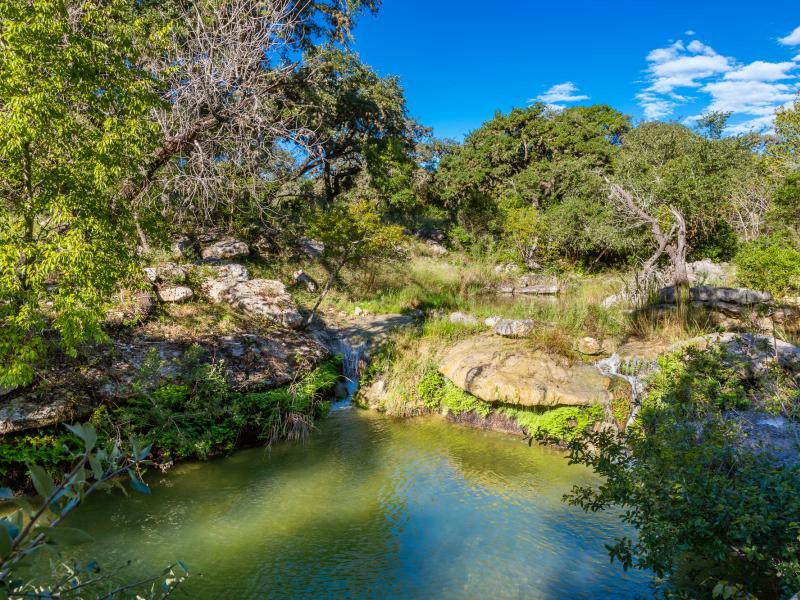 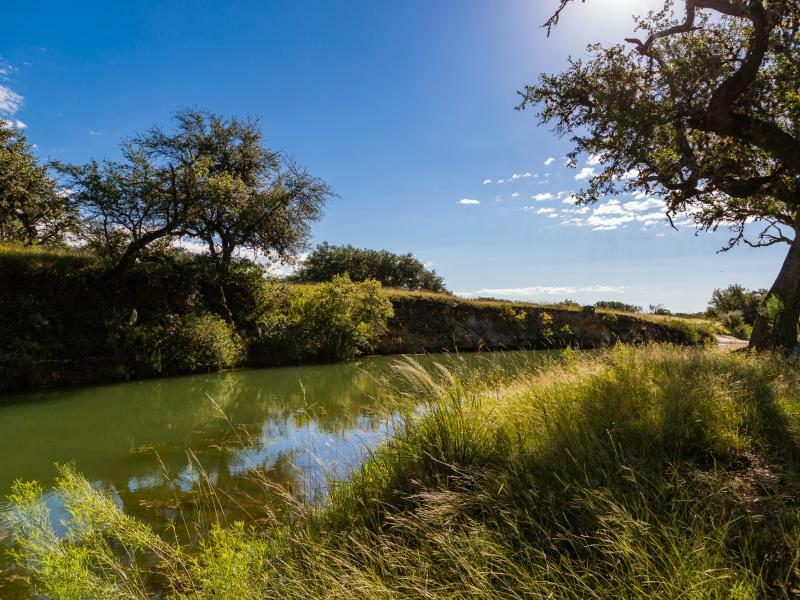 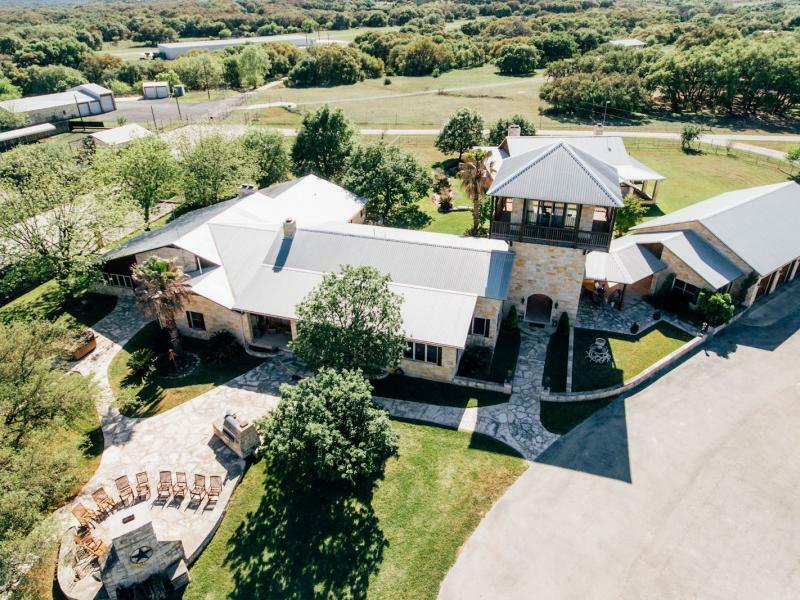 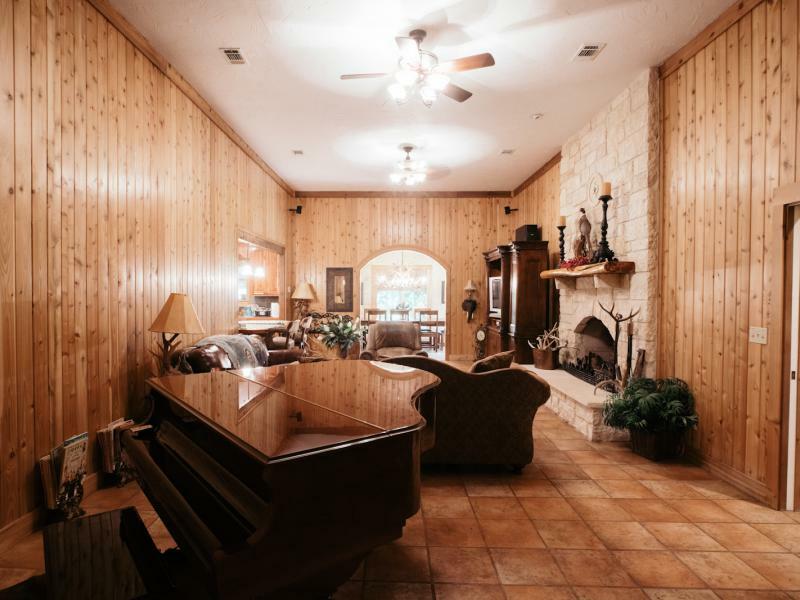 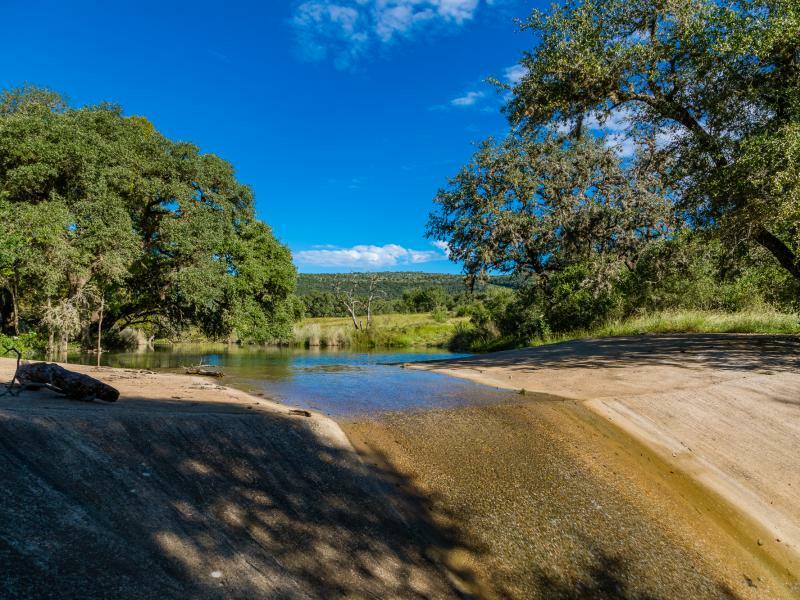 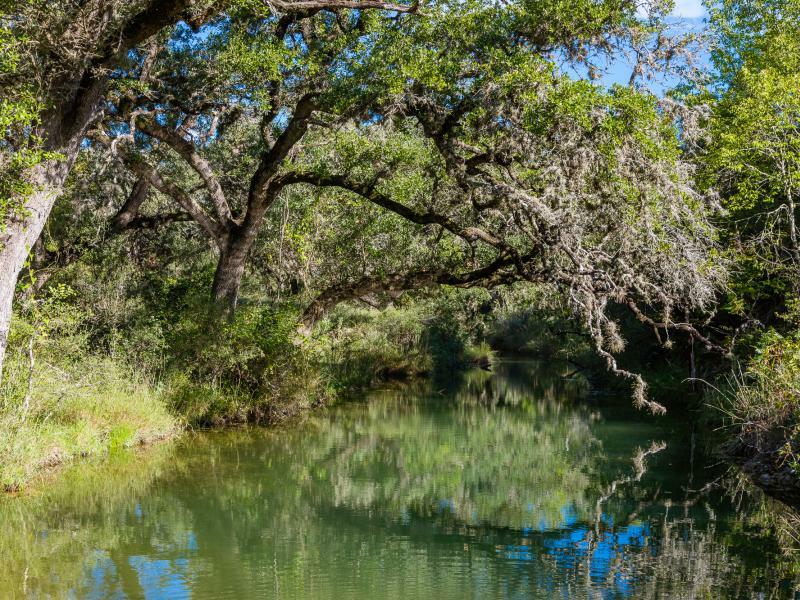 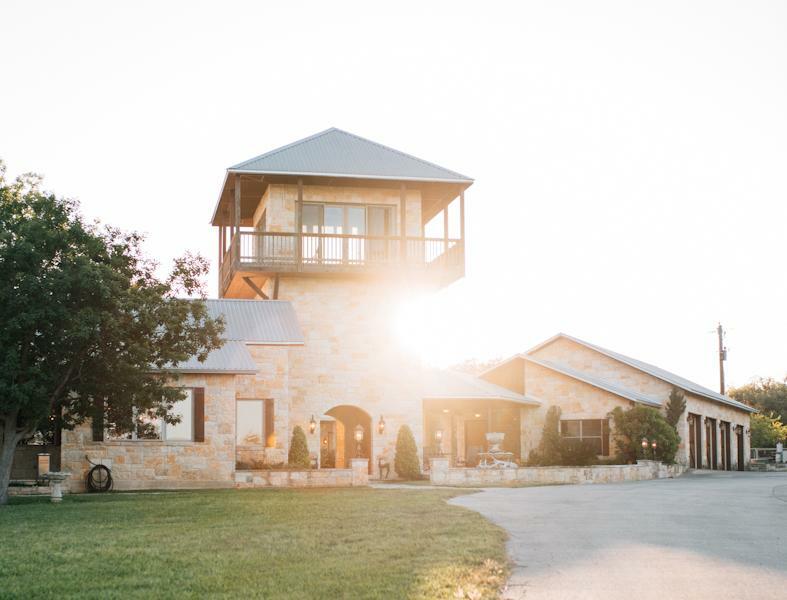 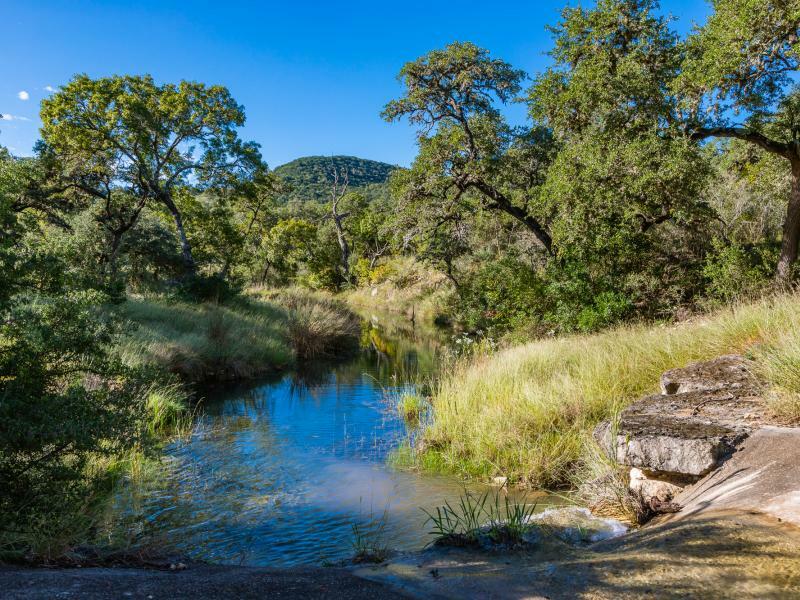 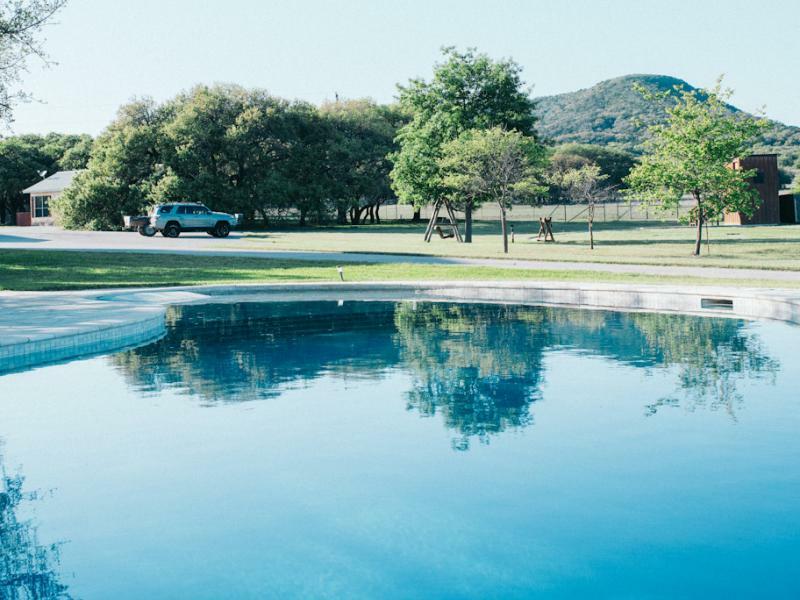 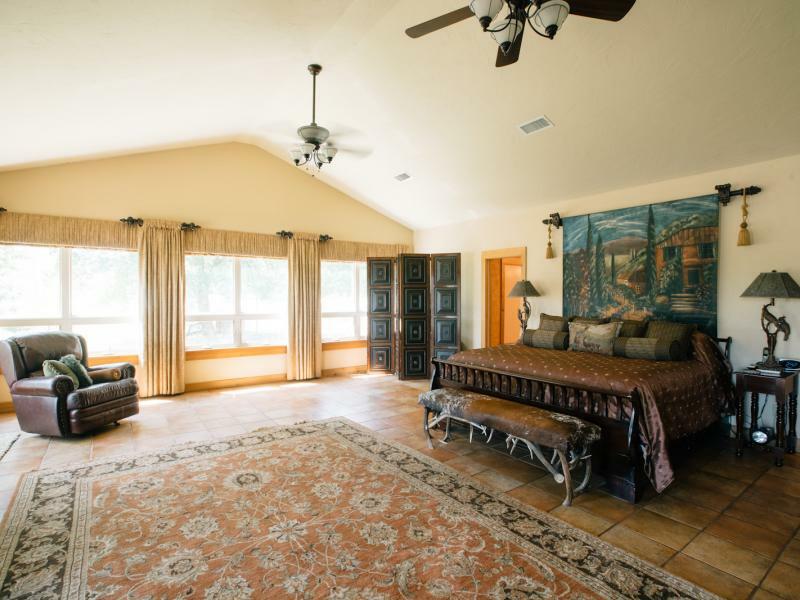 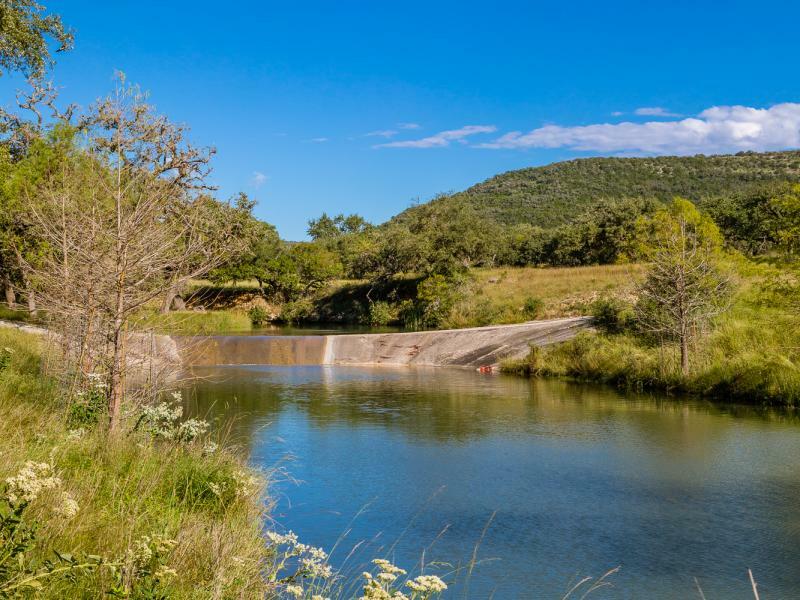 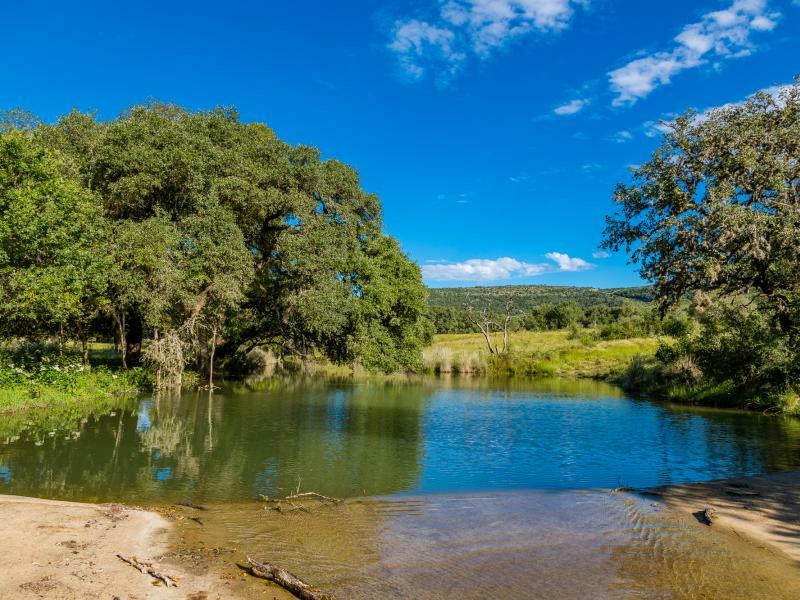 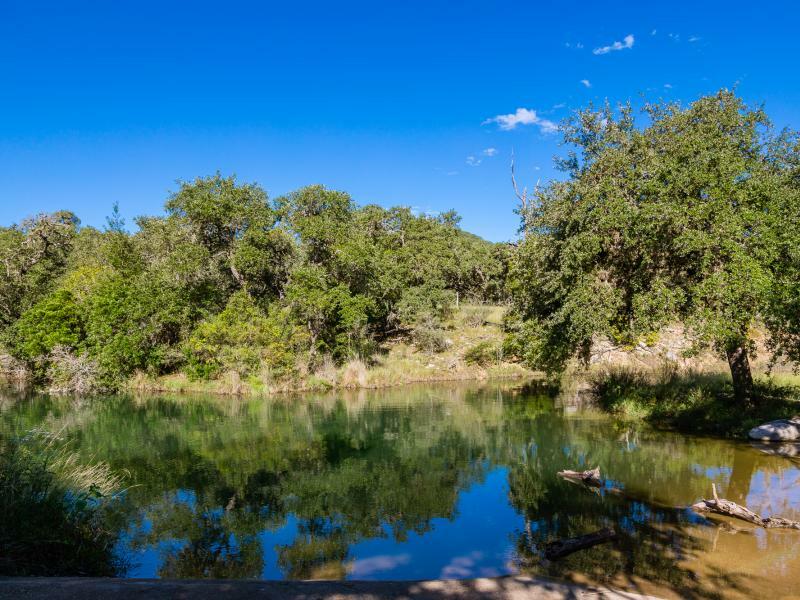 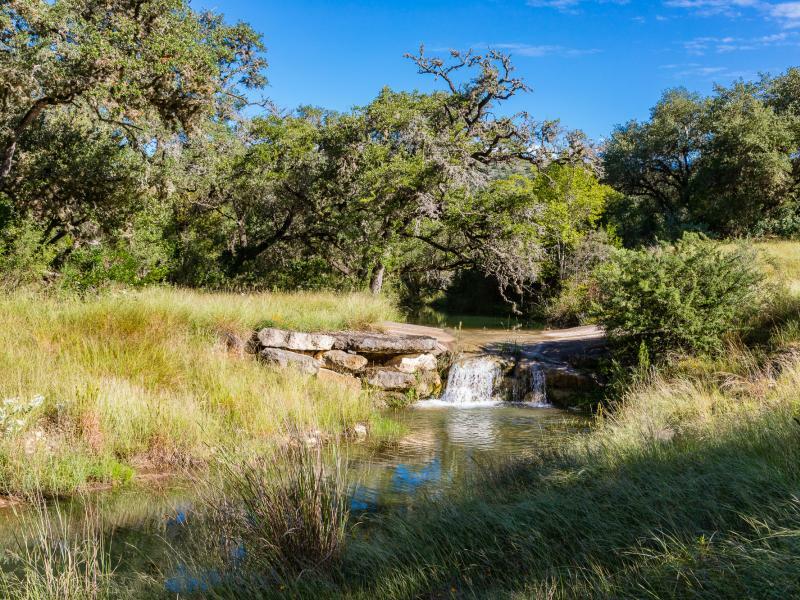 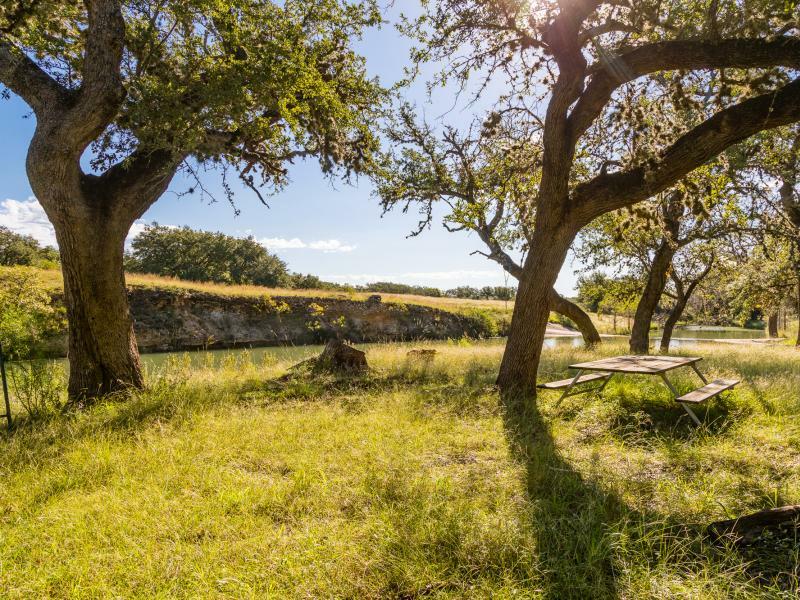 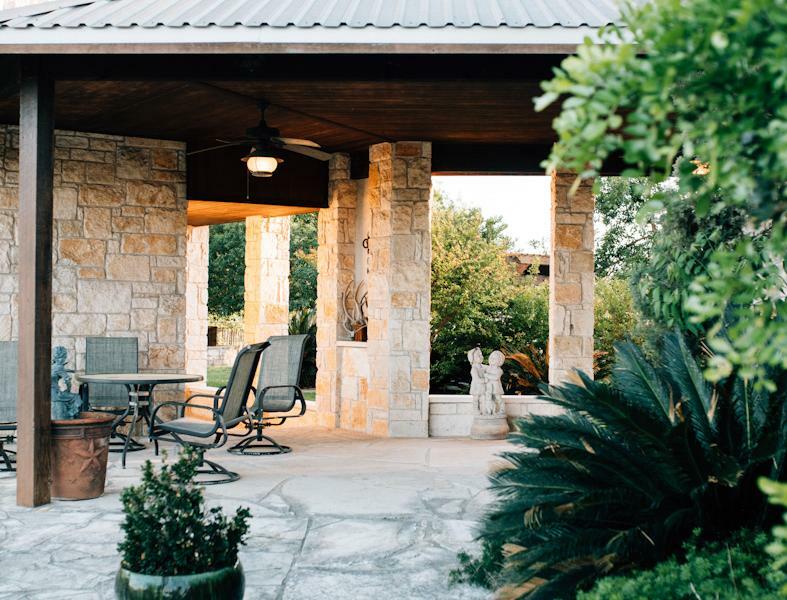 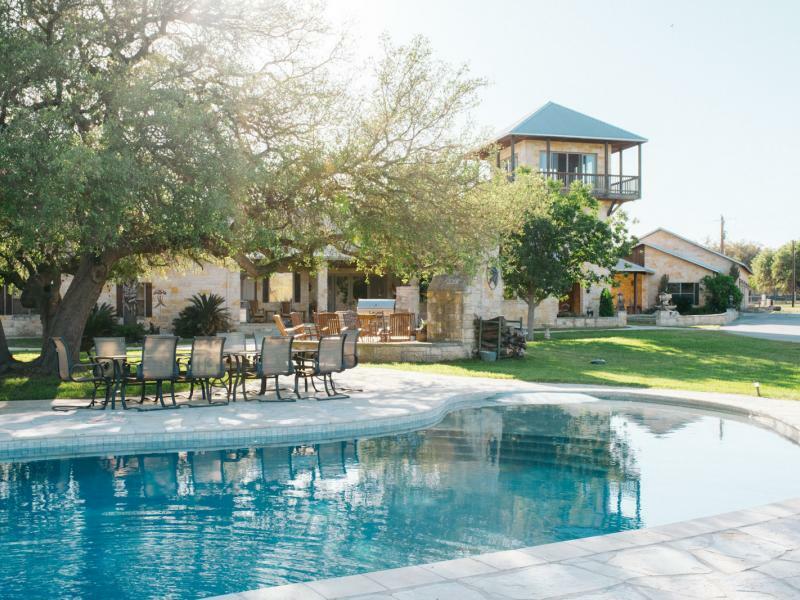 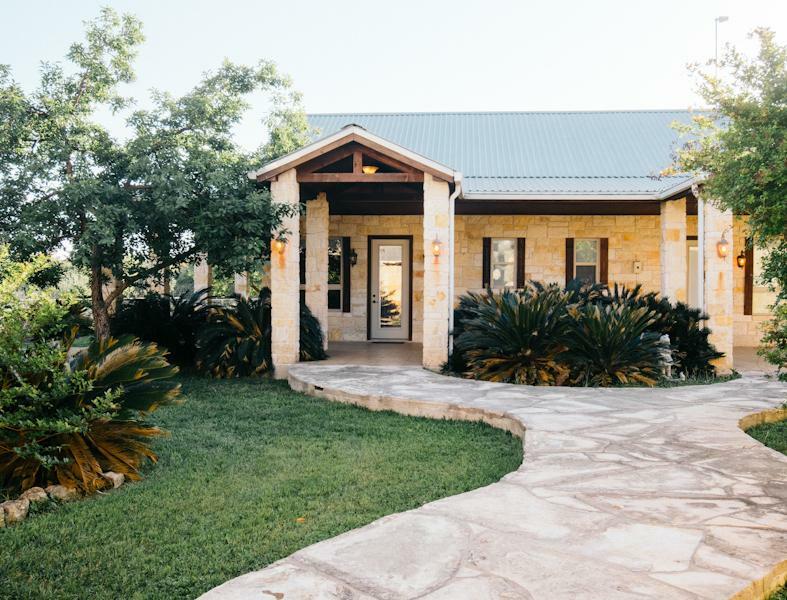 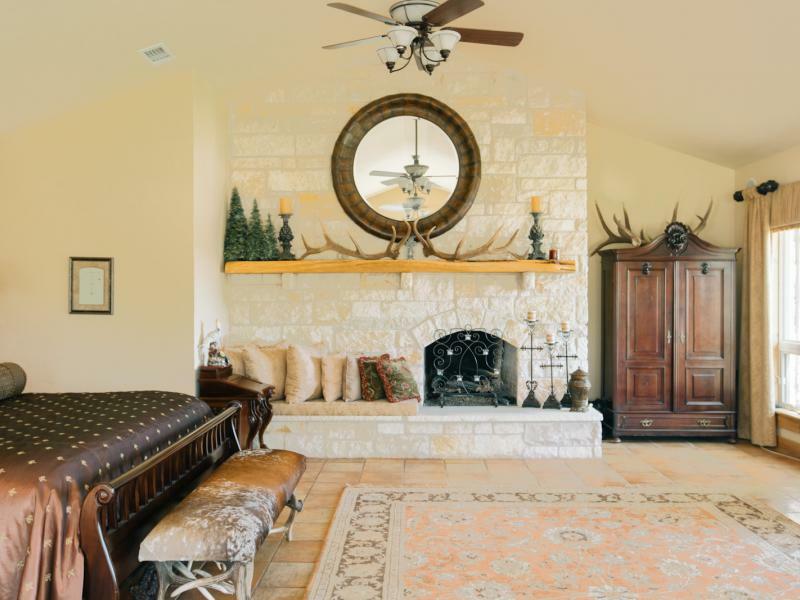 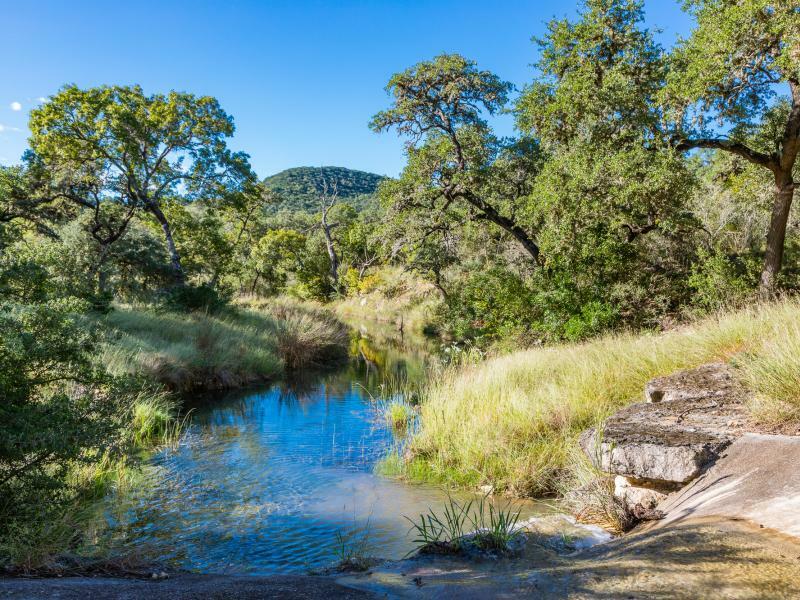 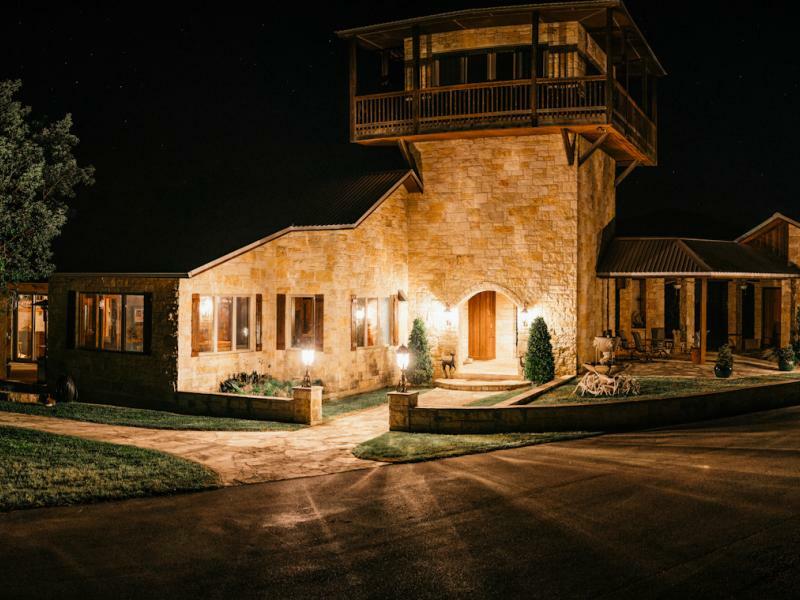 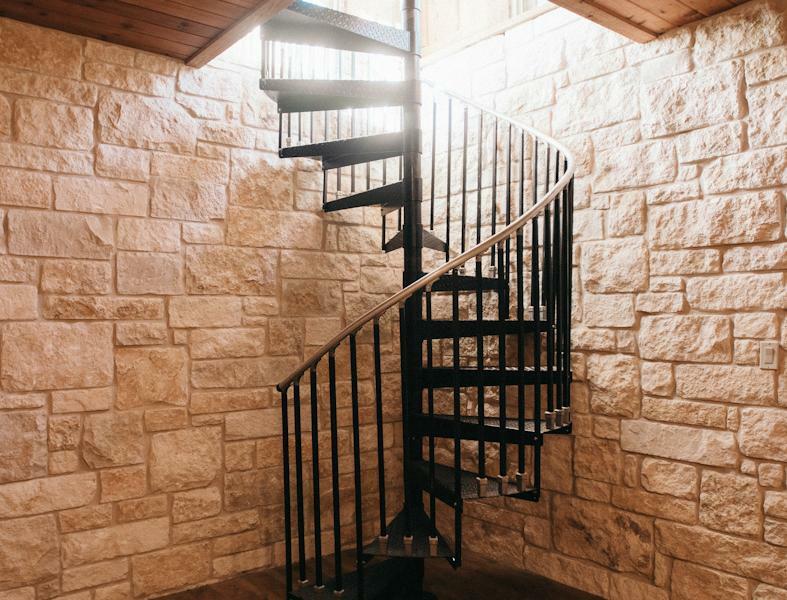 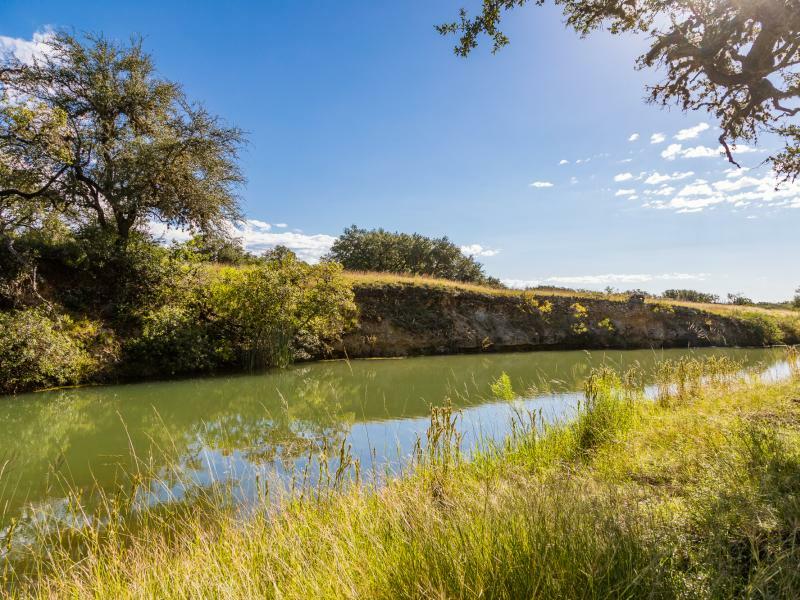 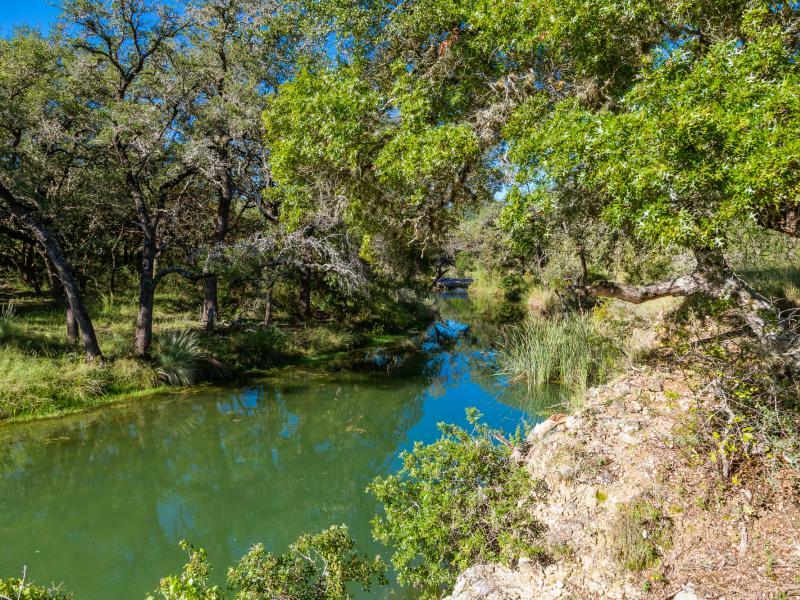 This highly picturesque property lies between Tarpley and Hondo making it a very easy commute to San Antonio. 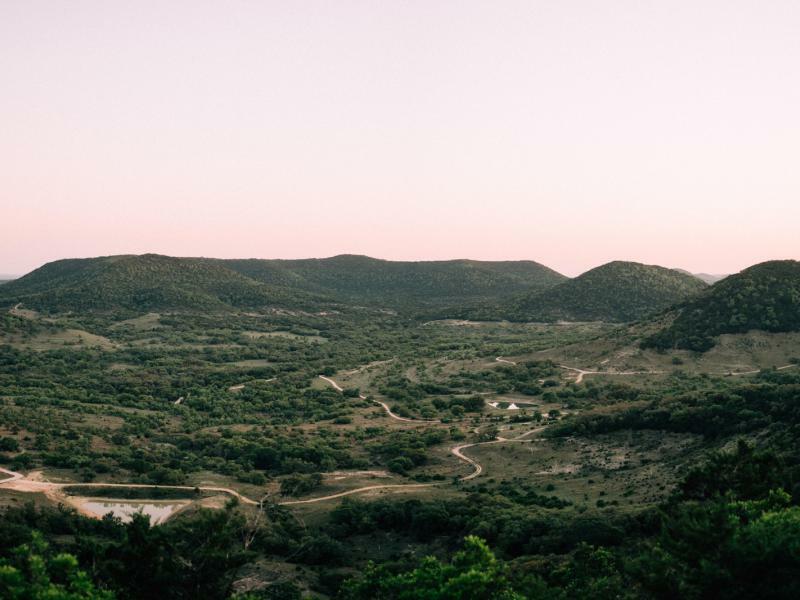 Scenic vistas are accessed high on mountain tops via concrete roads offering breathtaking views of the surrounding landscape. 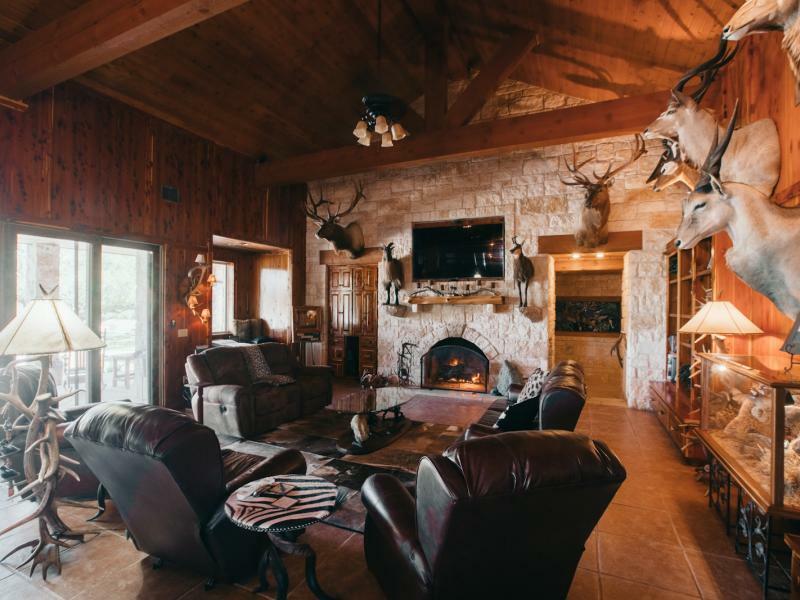 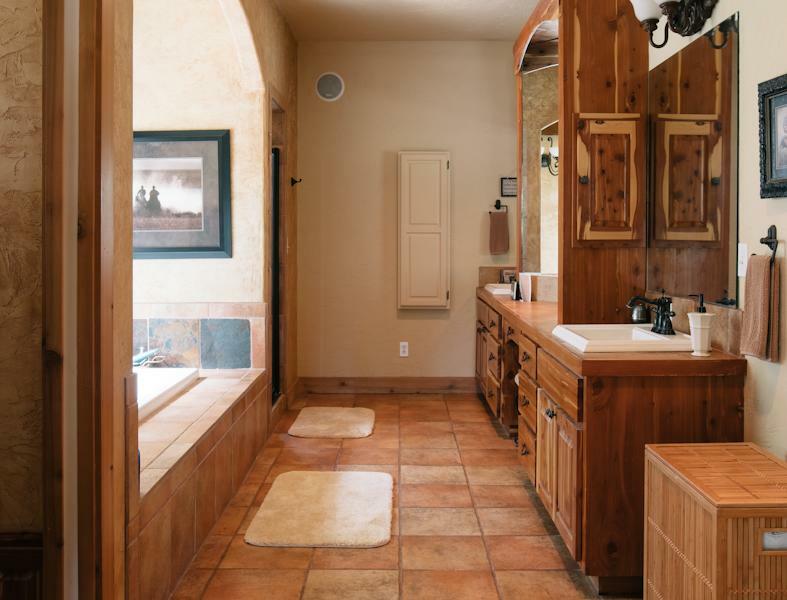 Ranch Improvements include a large centrally located lodge, 3 guest houses, multiple garages and carport areas to store ranch toys. 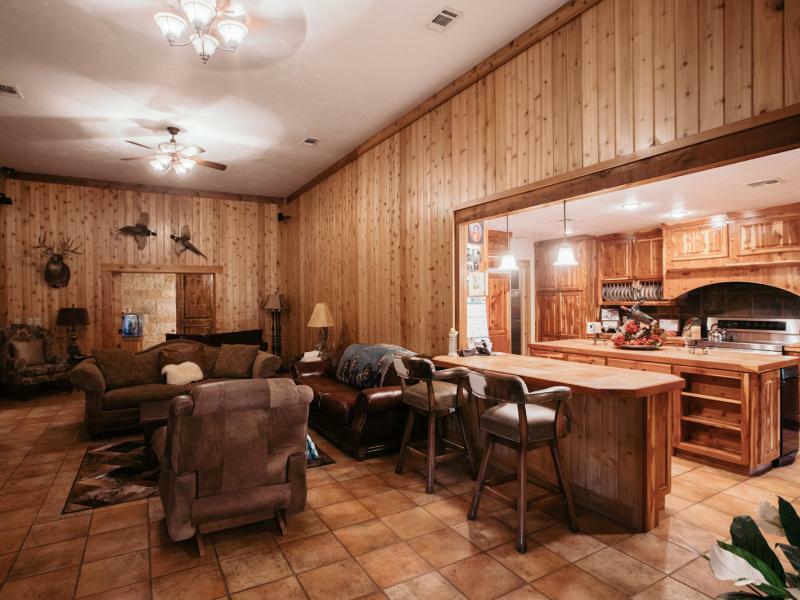 There are also several barns located on this beautiful ranch. 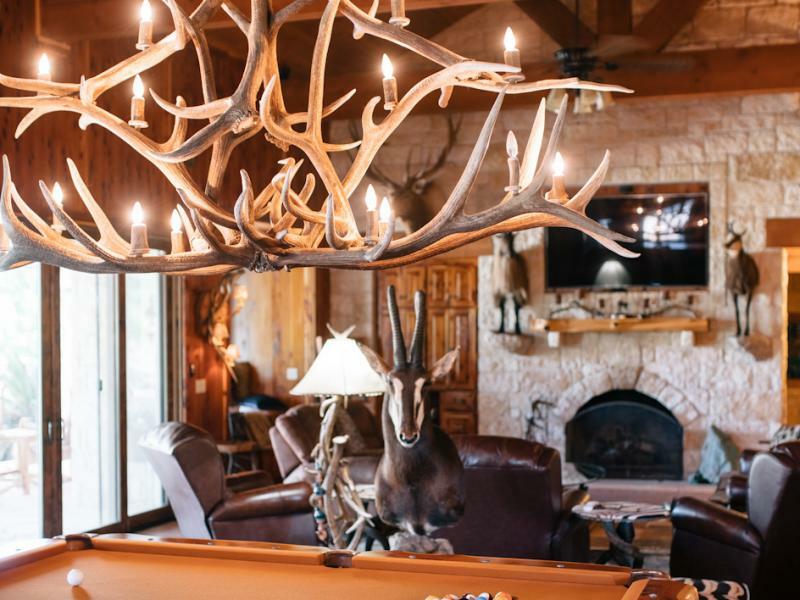 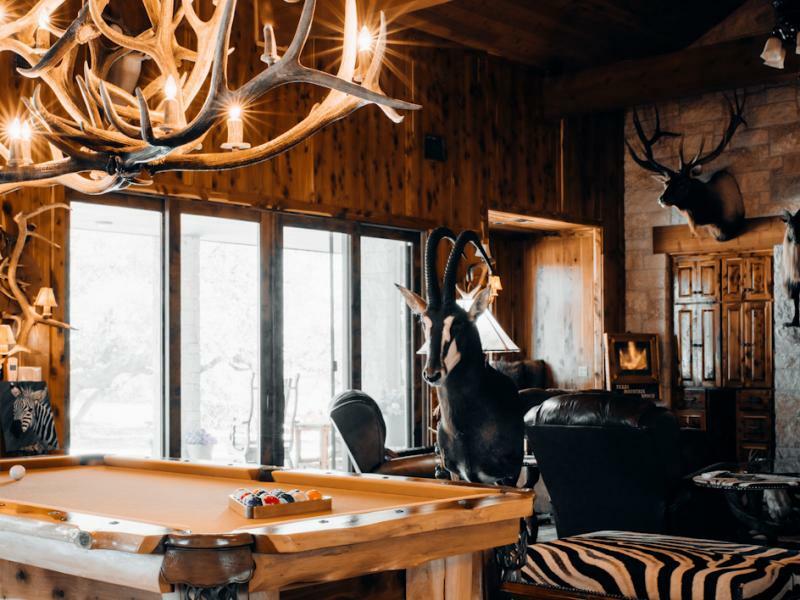 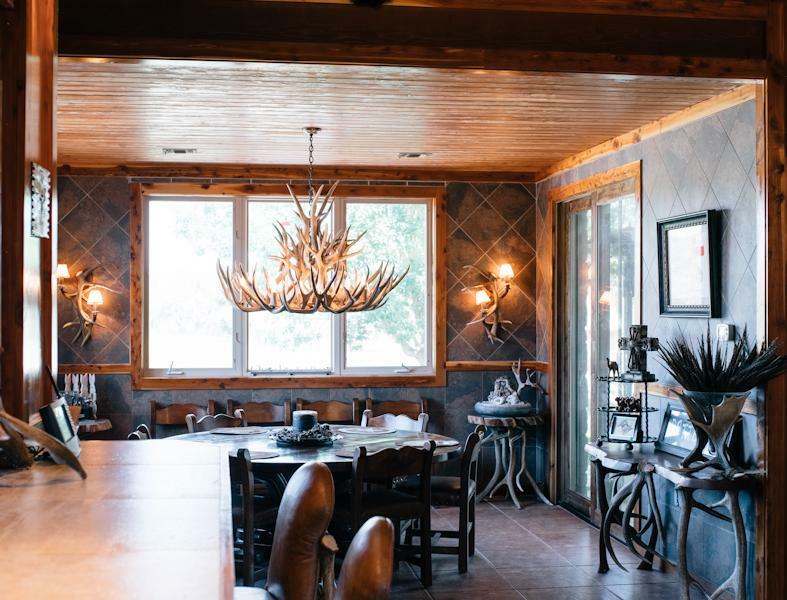 The main lodge was truly designed for entertaining large groups, both inside and out. 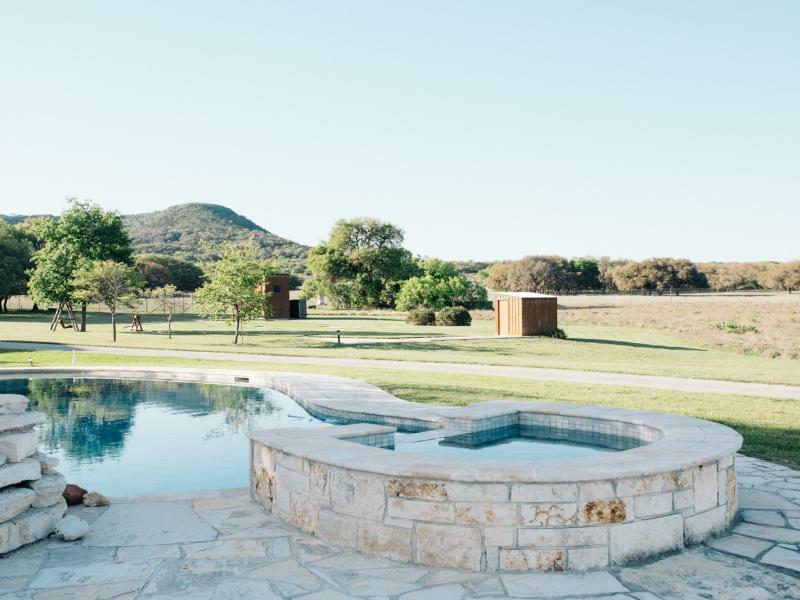 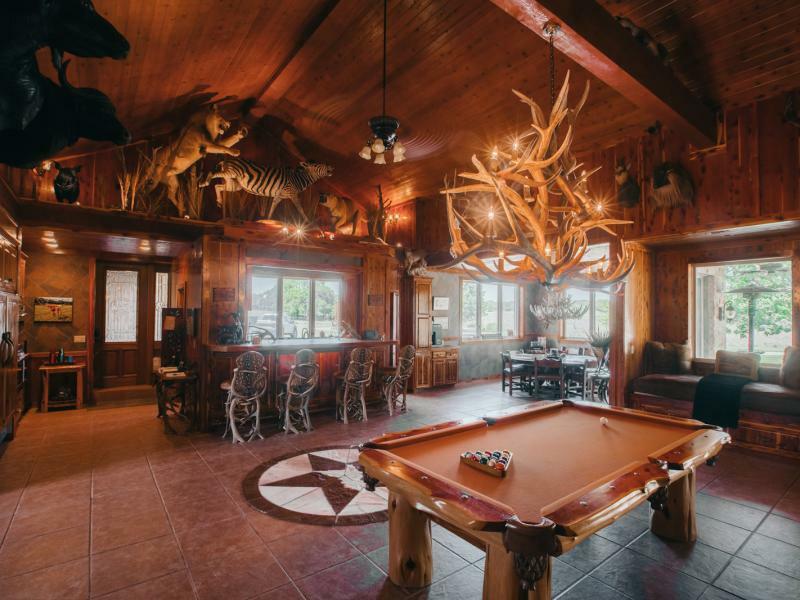 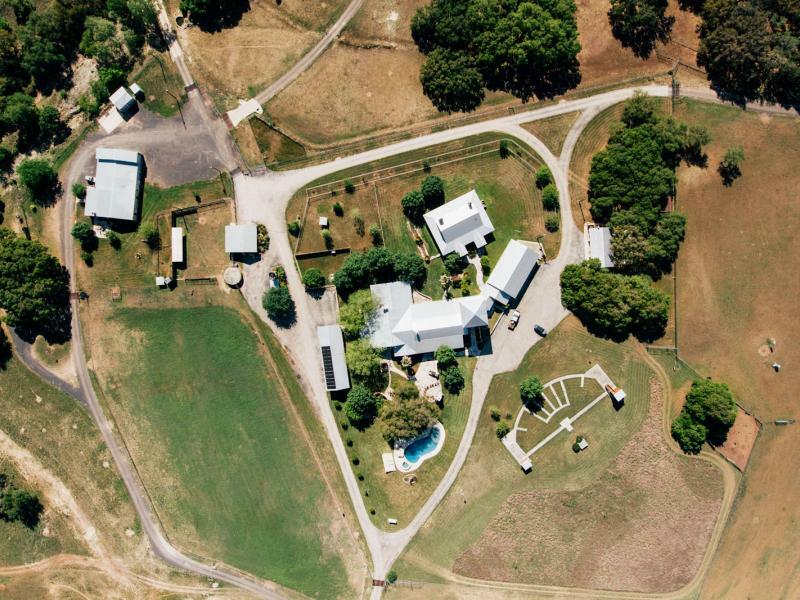 One could entertain guests around the beautiful swimming pool or on the shotgun shooting facility. 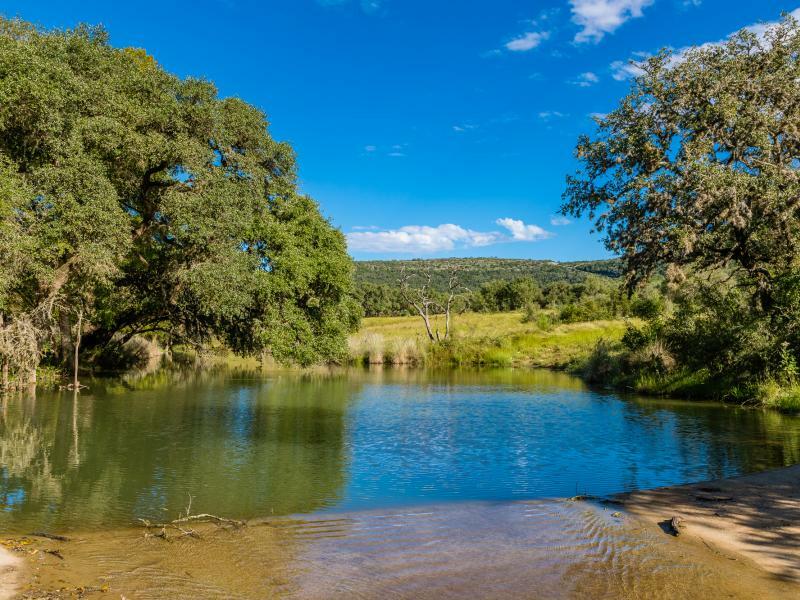 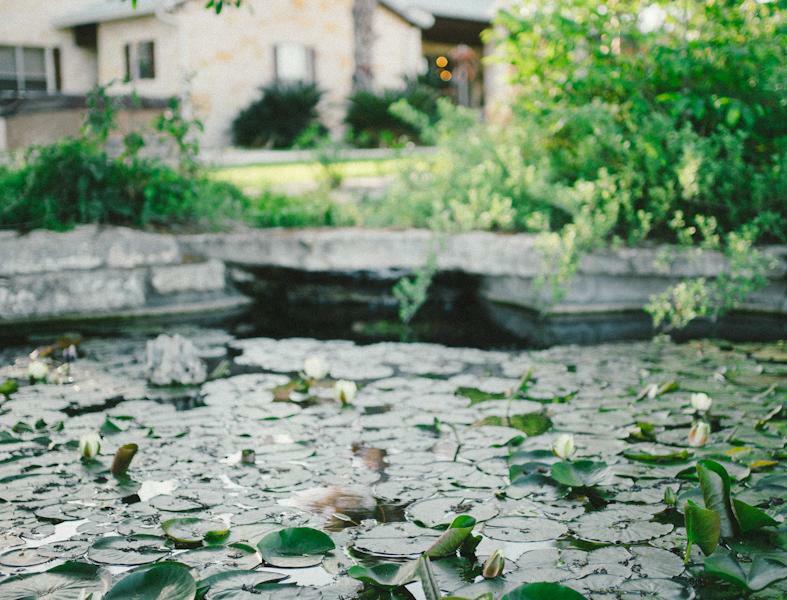 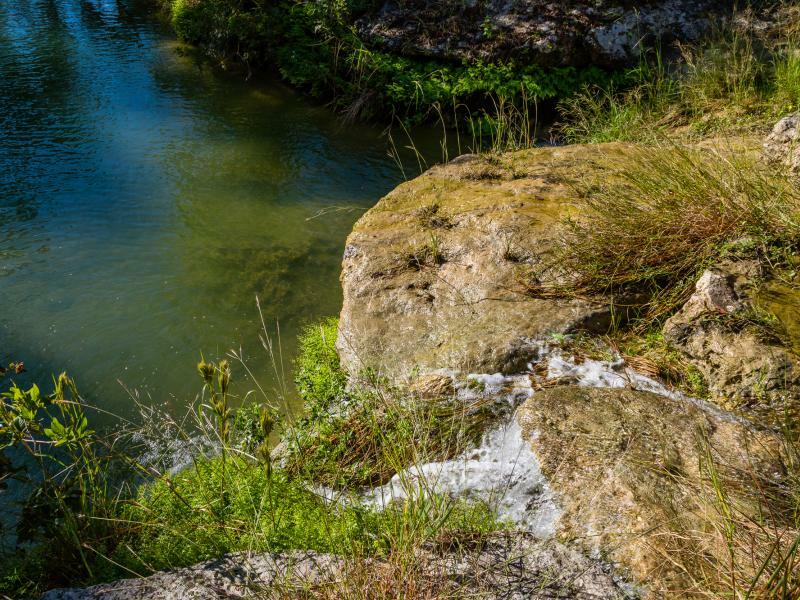 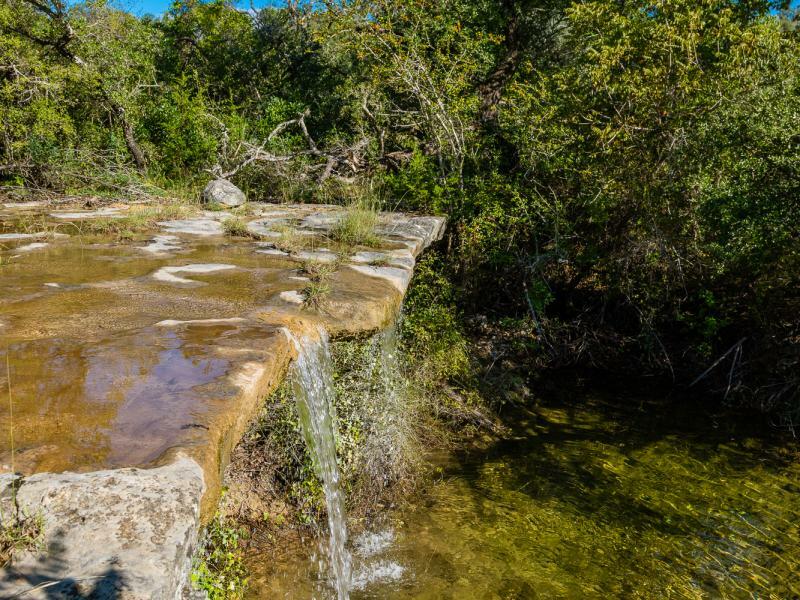 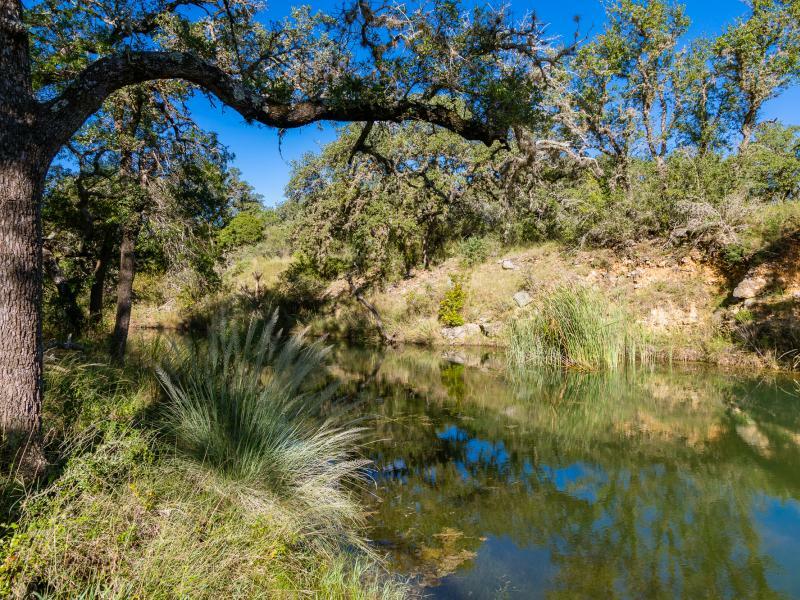 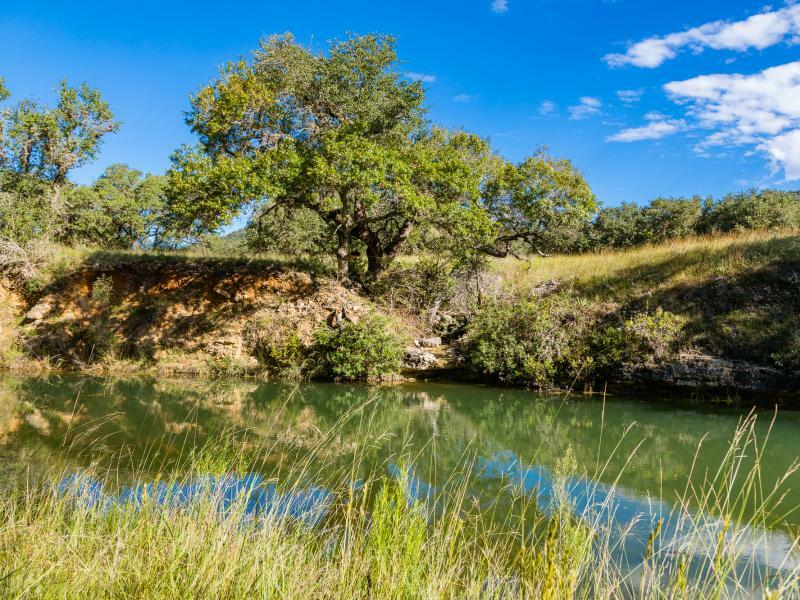 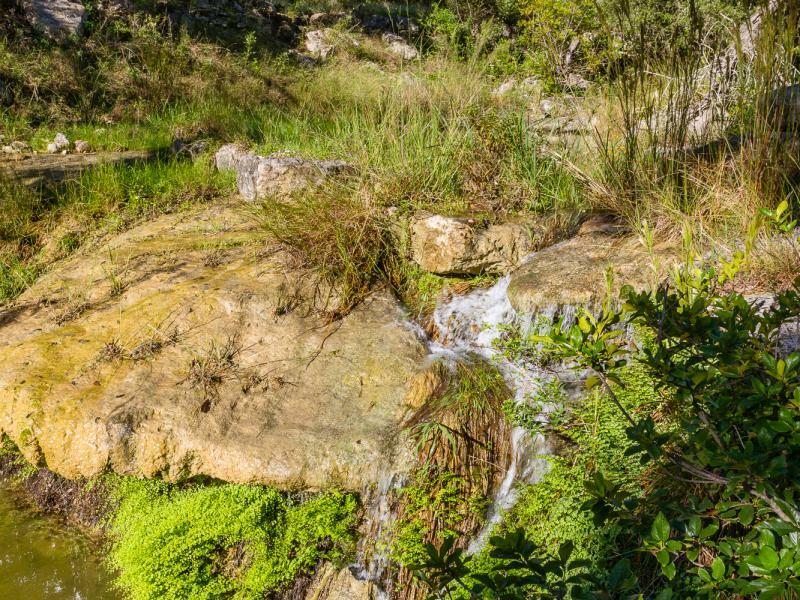 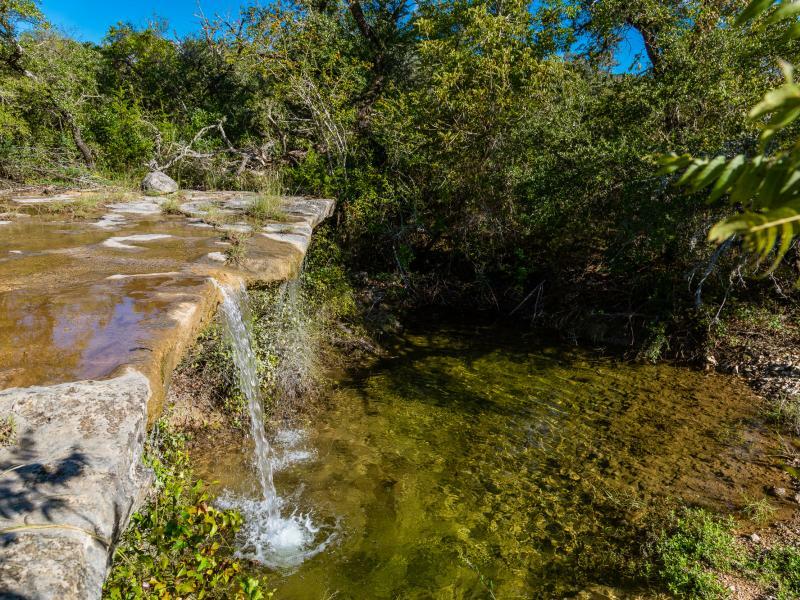 The ranch has excellent water features as well consisting of 10 plus native springs, 2 spring fed creeks and 14 earthen tanks. 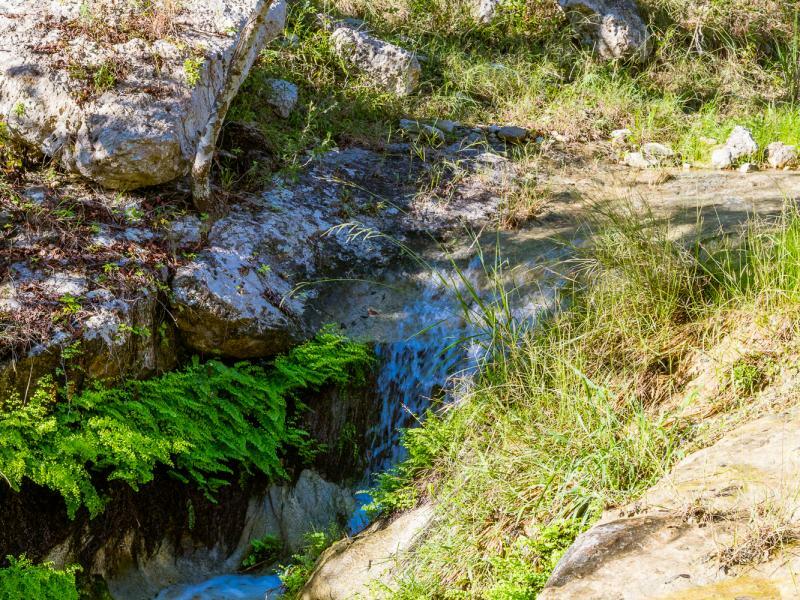 Ground water is supplied by 8 water wells and over 10 miles of 3” water lines. 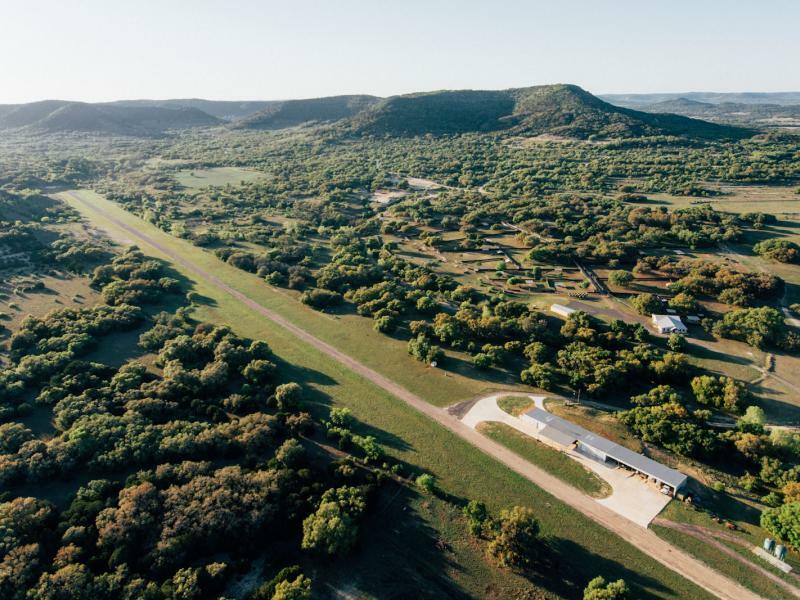 In addition to all of this, the ranch offers a small runway which could be improved. 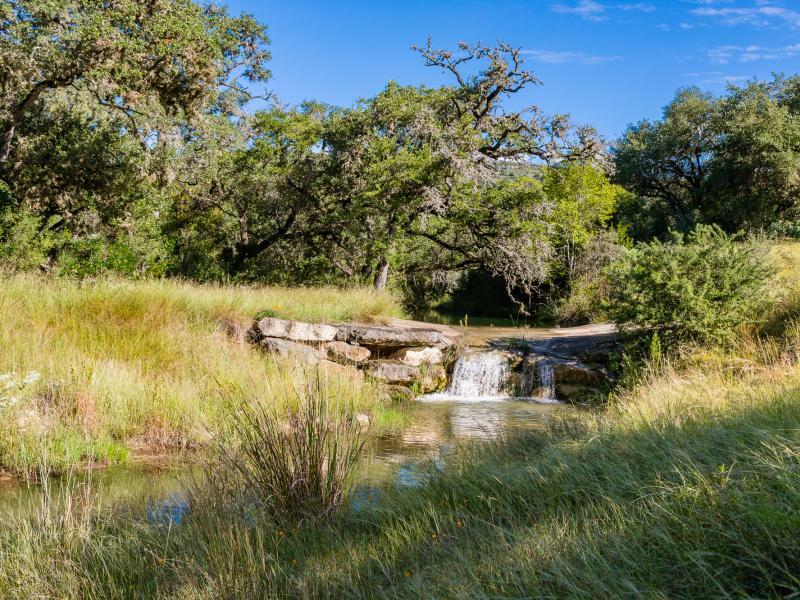 The ranch is game fenced and includes a breeding facility. 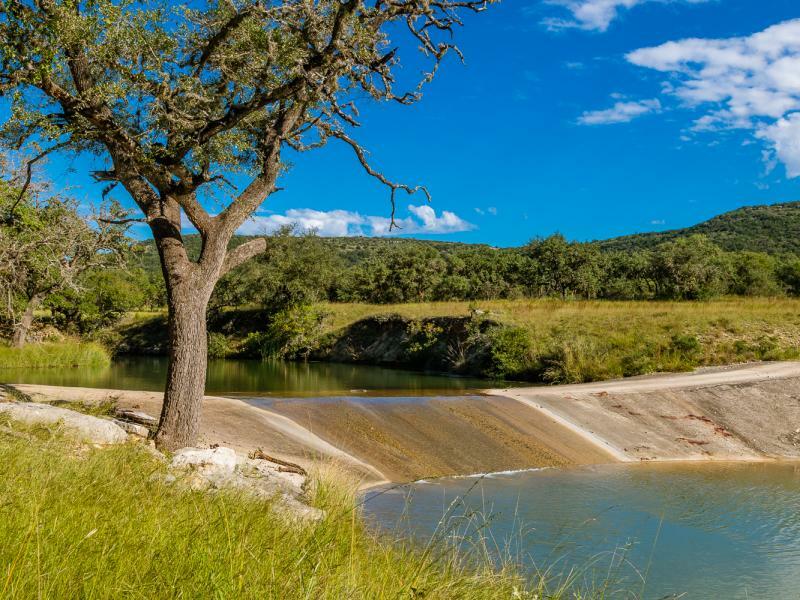 Wildlife is abundant on the property including many super exotics including Elk, Eland, Kuland, Oryx, Axis and Black Buck. 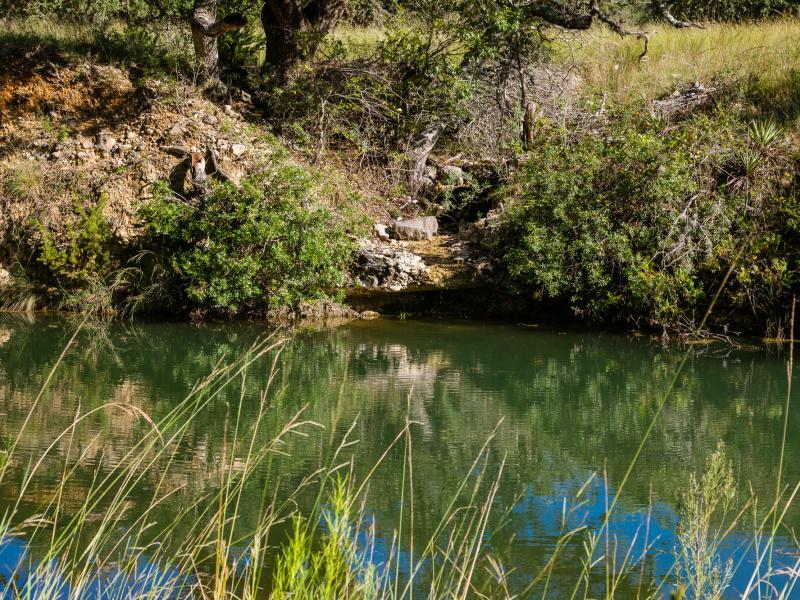 Turkey roam the property and the wing shooting can be good seasonally. 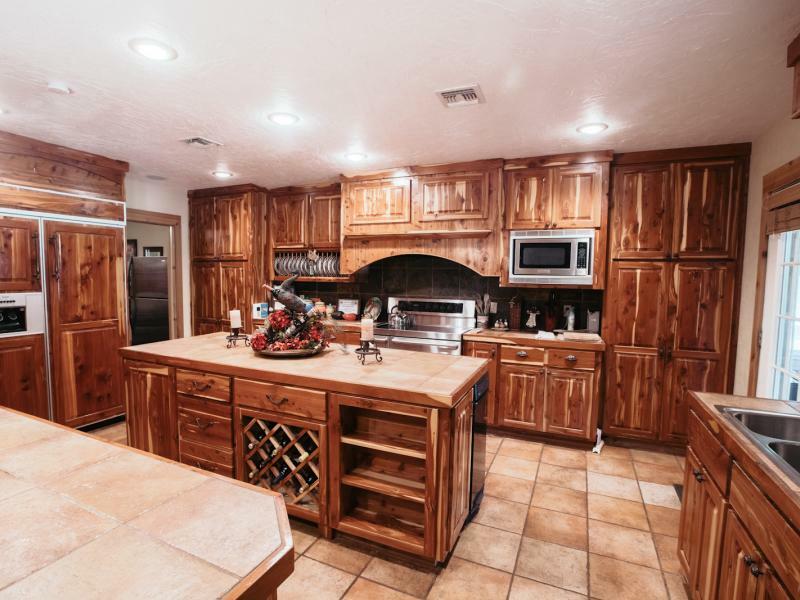 This is a one of a kind property and turn key operation that is ready for a new buyer.